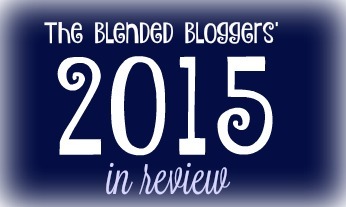 As I reflect on my blog in 2015, I’m pleased with how far I’ve come. I made the decision last year to migrate over to self-hosted WordPress and in that process I have learned so much! I have also realized how much I have yet to learn, but isn’t that true of life? The more you learn the more you realize there is to learn? My favorite part of blogging so far has been connecting with people, especially other bloggers. The biggest connection has been through the Style Me Challenges that I began participating in back in the fall of 2014. I connected with some blogging ladies through that challenge and we began doing collective posts with Style Me Bloggers which then morphed into a collaborative blog called The Blended Blog. Community is something that is close to my heart as I try to live it out well in my life and it’s amazing to me how we can form community with people we’ve never met in real life but only know virtually. Interestingly, as I reviewed my stats for this past year, the single blog post that had the most views was the one where my friend Michael Ann guest posted about her take on the Spring Style Challenge. I think that is hard evidence that Michael Ann needs to start her own blog! What do you say, MA? 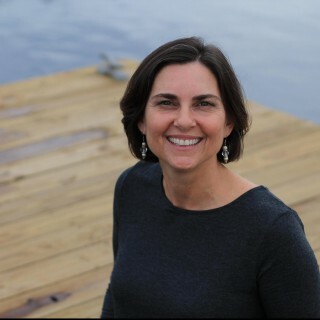 Michael Ann’s daughter, Cassandra, has recently started a blog of her own. She has such a great voice! You can find it here. A big step for me was back in October when I accepted the Write 31 Days challenge and wrote on my blog for all 31 days in October. (I rewarded myself by buying the “Writers Gonna Write” shirt Crystal Stine developed for the challenge.) It WAS a challenge but it was very rewarding! 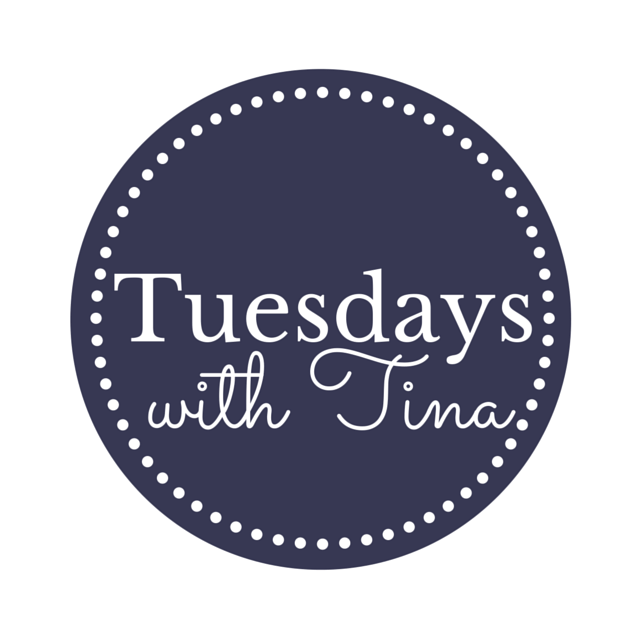 Then after that I began the Tuesdays with Tina series which is proving to be very popular! It’s an ongoing series where I interview my Italian mother. We’ve been talking about her parents, her birth in a bomb shelter during WW2 and growing up in post-war Italy. 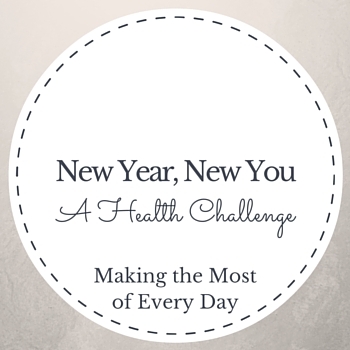 After participating in several challenges, I’m starting my own challenge: the Health Challenge for January 2016. I have headed up a weight loss challenge in our homeschool group before. It was very popular with several people losing a serious amount of weight. I’m bringing it to my blogging community now, and am expanding it to other forms of health, not just weight loss. It’s not too late to join! Click on over to fill out the registration form! Launch date is Jan 1st! Although I haven’t formulated my resolutions and plans for 2016 yet, I do hope to attend a blog conference in 2016. If any of my bloggy friends out there have decided on one, comment below so I can check into it! It would be fun to connect in real life at a conference! I also plan on purchasing some help in the form of ecourses or the planner from Tabitha Philen. I haven’t decided what exactly yet. It’s been a good year. Here’s to a good 2016! I would love to do a conference…or make our own…in 2016! You have truly come into your own this year with the face-lift and name change to your blog, the great series you have begun, and the energy you have for taking your blog into the new year. So proud of you. What a nice thing to say Leslie! Thank you so so so much! So glad I found you and your blog! Happy New Year! Happy New Year Sheila!! So happy to be part of this community with you!! Here’s to many more great things to come in 2016!! Yes! Happy to be in community with our little group! Oh the places we’ll go! haha! I *MIGHT* have taken the first steps toward my blog last night! Still thinking it through! I, too, have been thinking about scoping out a blogging conference this year. Let me know if you find a good one! REALLY??? Oh happy day! Let’s chat about it at the STC with Karla! It would be fun to do one together! Would C come too? Maybe! You should ask her! 🙂 I think it would be a blast to do this together! I would love to do a conference too. You seem to want to step up your blogging and I hope I can join you in the journey. I’m with Deena, let’s pick a conference and go together! I’ll get on putting a possible list together! bloggy meet-up 2016!!! I’d love to hang with you ladies!! Yes, Michael Ann needs to start a blog! Adding Cassandra’s to my blog reader! She started one!! I’m not at home so I can’t post the link. Ask her for it! And scold her for not sharing it!